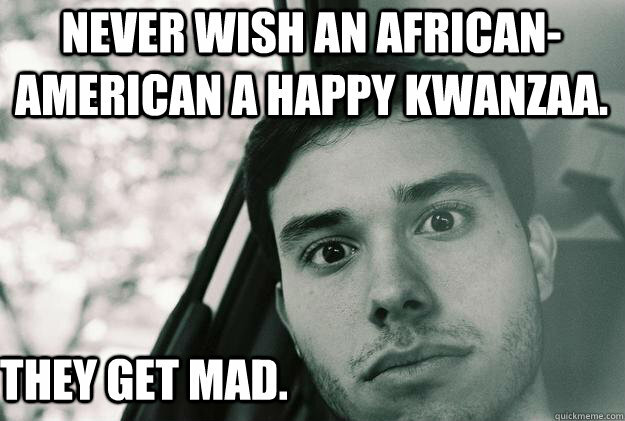 Never Wish an African-American a Happy Kwanzaa. They Get Mad. How can I not be nice? 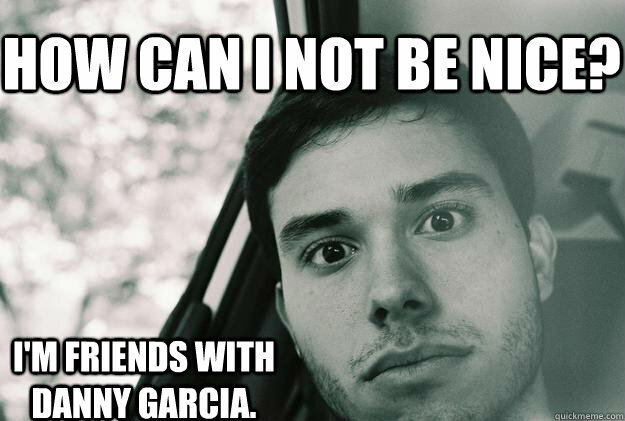 I'm friends with Danny Garcia.